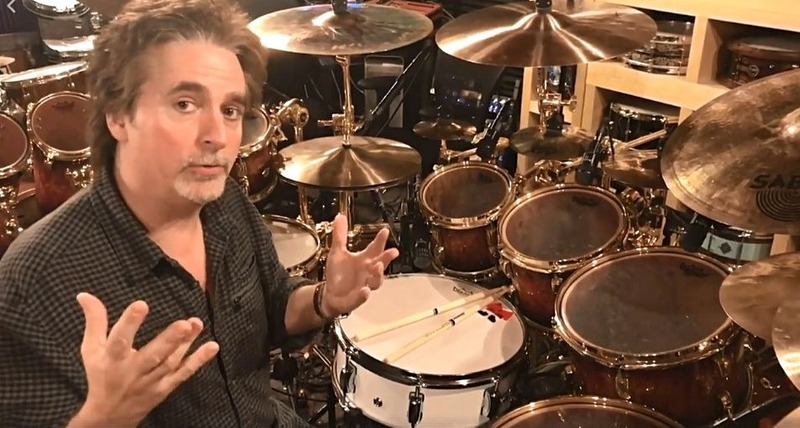 One of the world's greatest drummers, Todd Sucherman, recently released a preview of a song he is working on for a Germany based artist...Finally George. This record will be released this Spring, and I will be picking it up the second it is out! Todd was kind enough to use his 1.5 Steel--5.5 x 15 on the chorus section of this tune, and when artists include my gear in their work....That is as good as it get's for a drumsmith like myself. 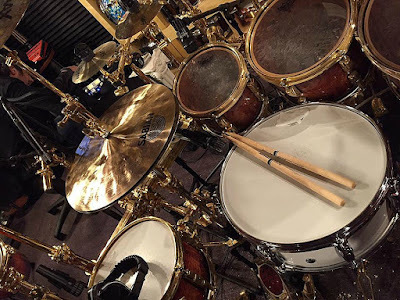 I can remember making this drum, and it is now in the hands of one of the most respected and admired drummers in the business. I have known Todd for a long time now, and he unfailingly, like all top-tier pro's, is full of enthusiasm, respect, positive energy, and has time for everyone.